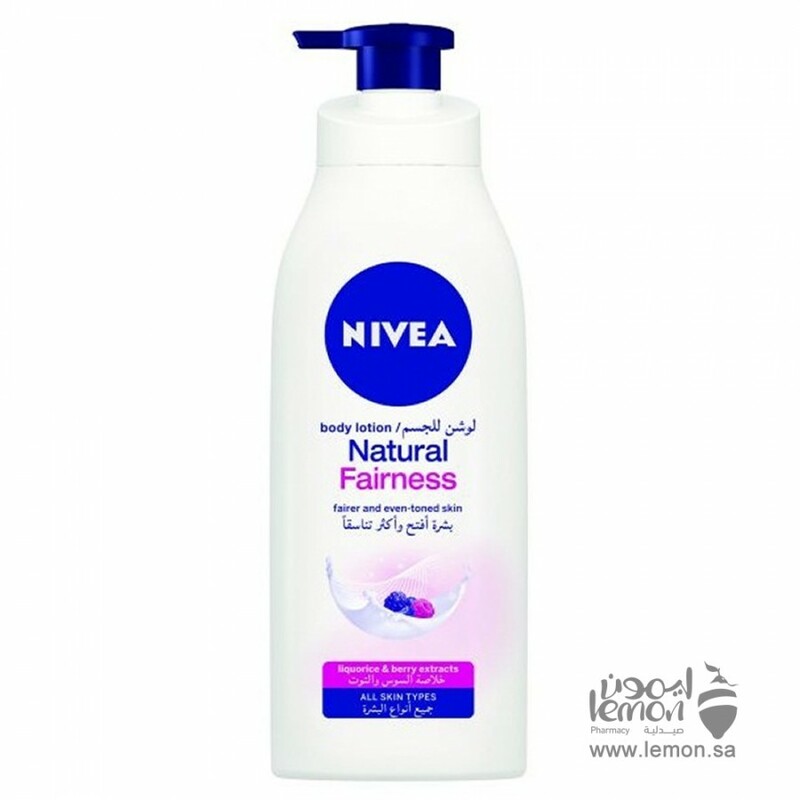 Nivea Natural Fairness Body Lotion is a daily moisturizer developed to enhance the skin’s natural radiance. The skin is left silky smooth and naturally fairer. 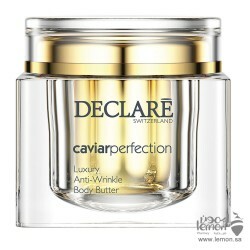 Innovative formula with liquorice and berry extracts gives the skin even-toned fairness. Reduces dark pigmentation . Protects the skin from the sun with UV filters. 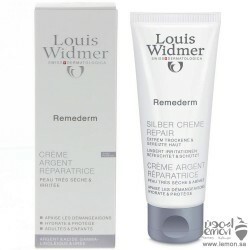 Innovative formula with liquorice and berry extracts gives the skin even-toned fairness. Reduces dark pigmentation. Protects the skin from the sun with UV filters.